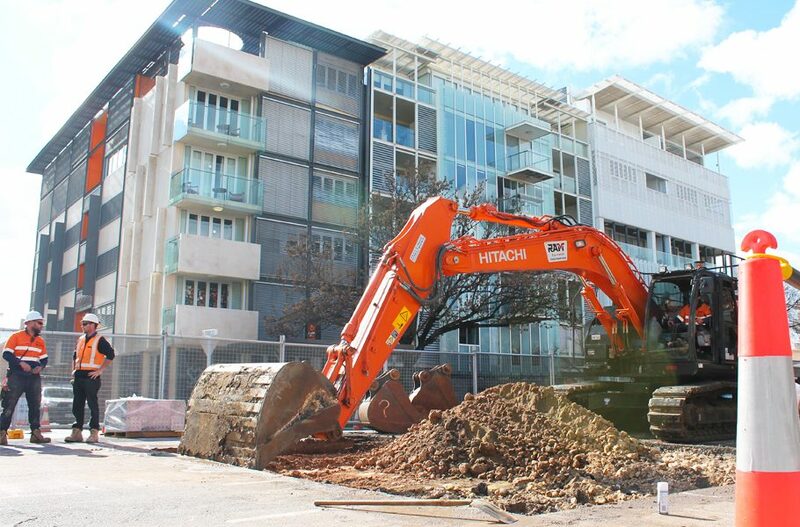 Upgrade of existing SAPN network for power supply to new high rise apartments development. 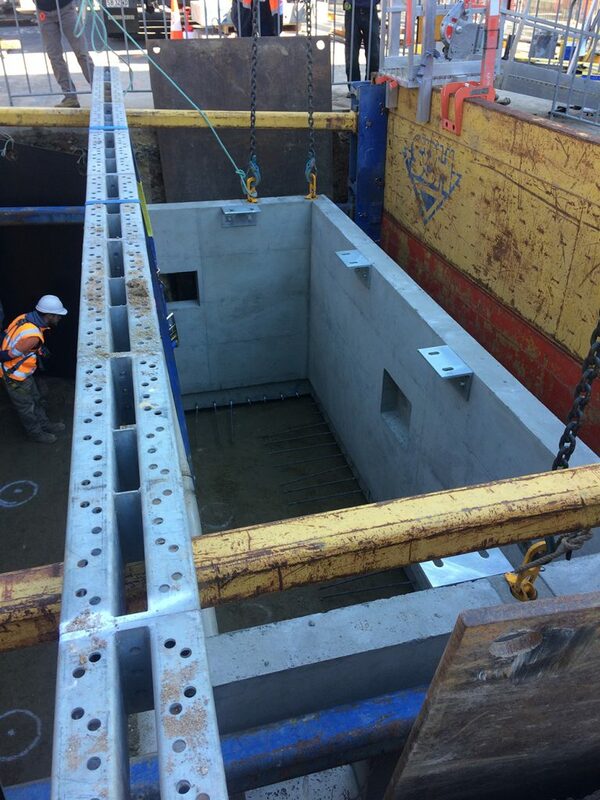 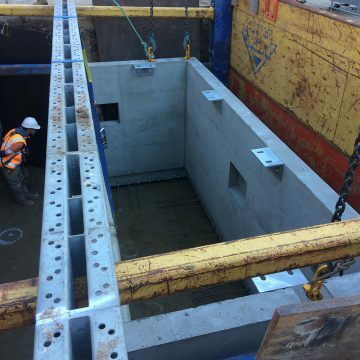 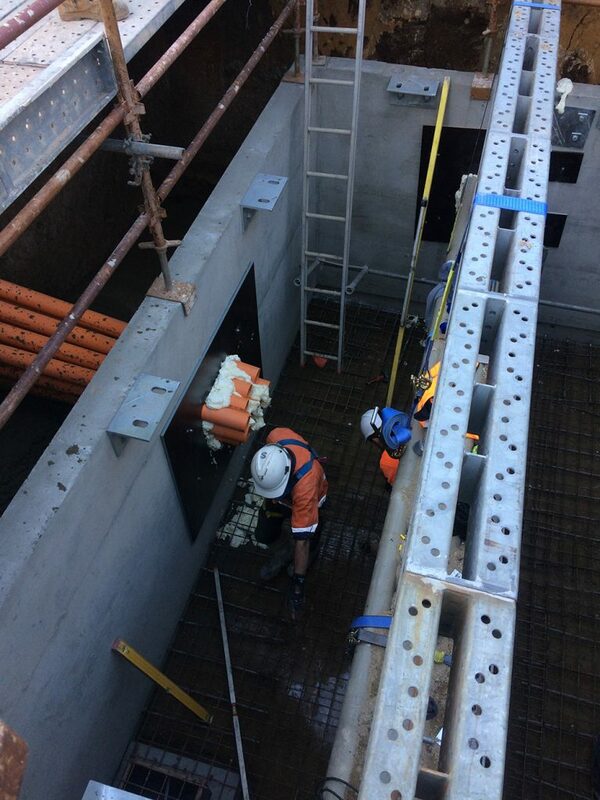 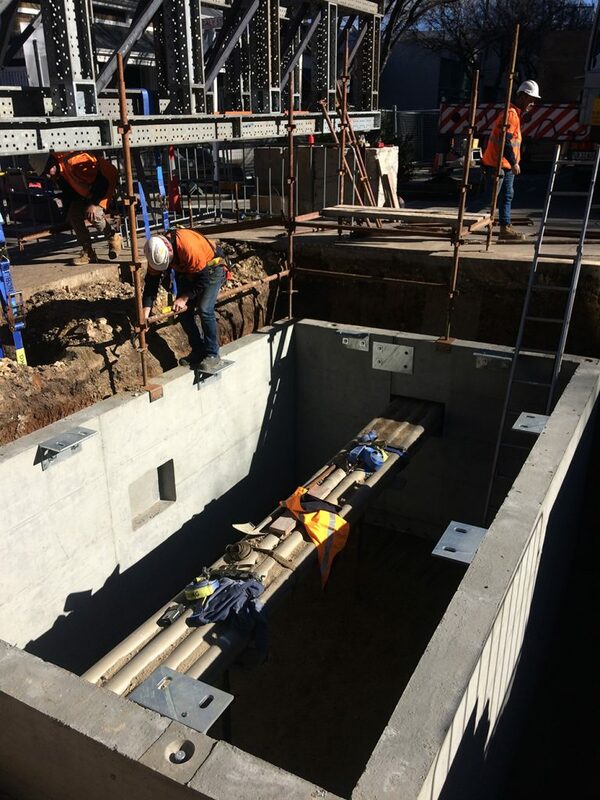 Project parametres involved the design and construction of insitu manhole and installation of feeder conduits and transformers for 2 CBD sites. 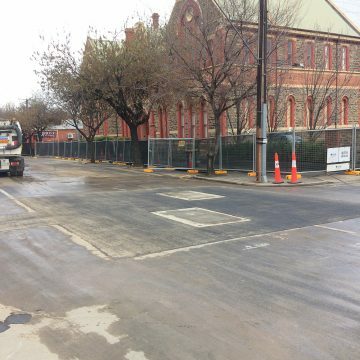 SADB were engaged as the principal contractor for the SAPN project. 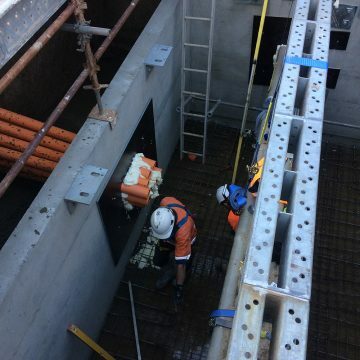 The project involved a detailed design of manhole and support structure for existing SA Water Main. 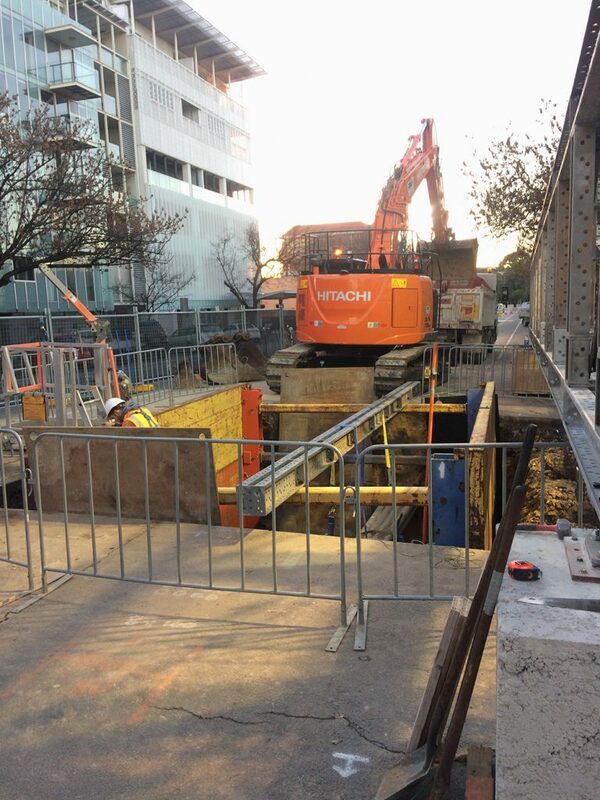 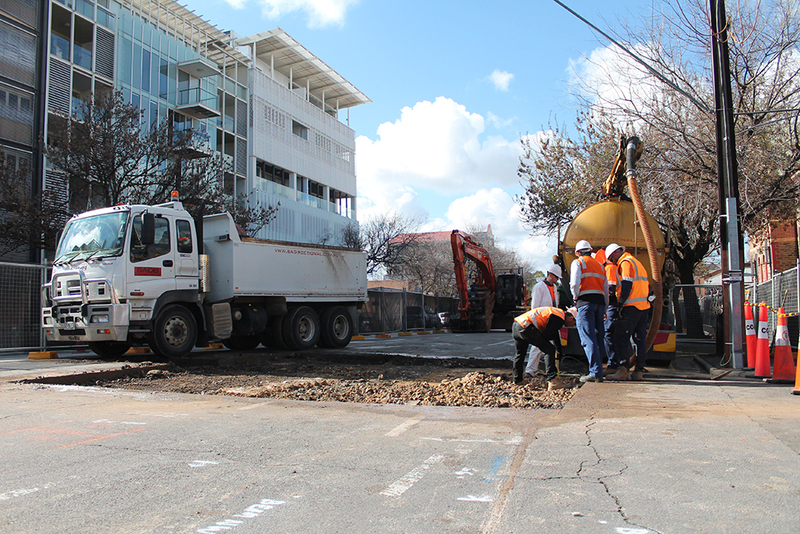 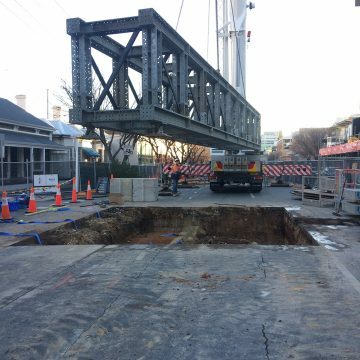 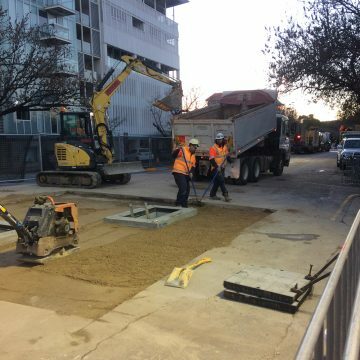 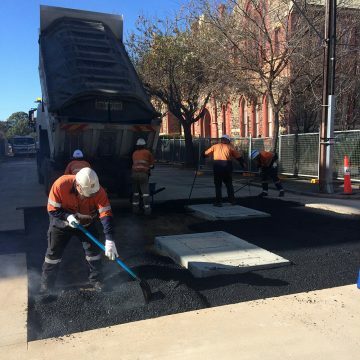 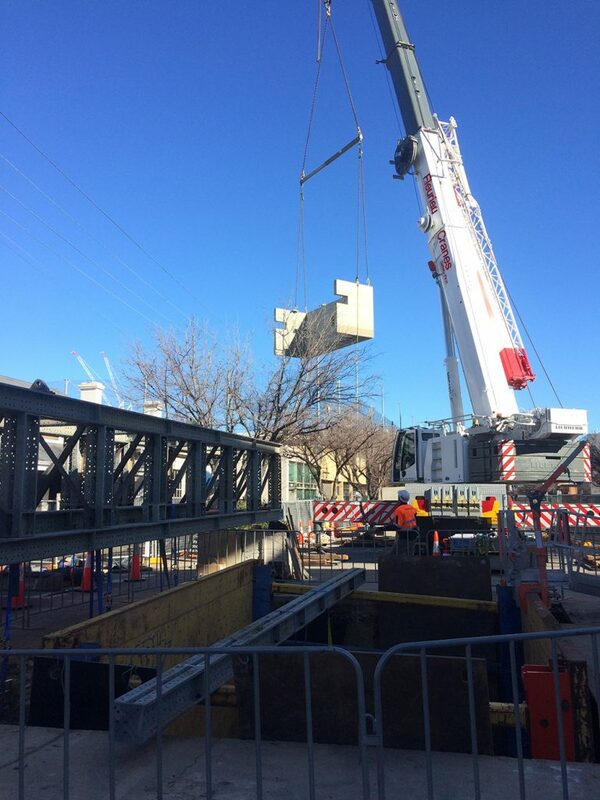 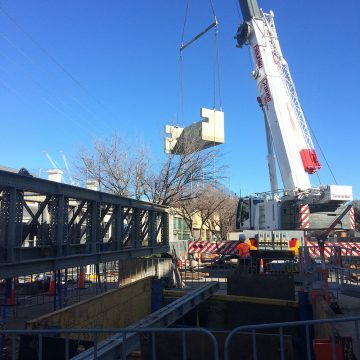 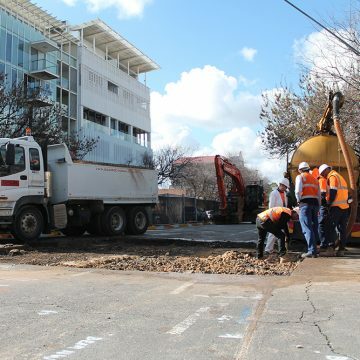 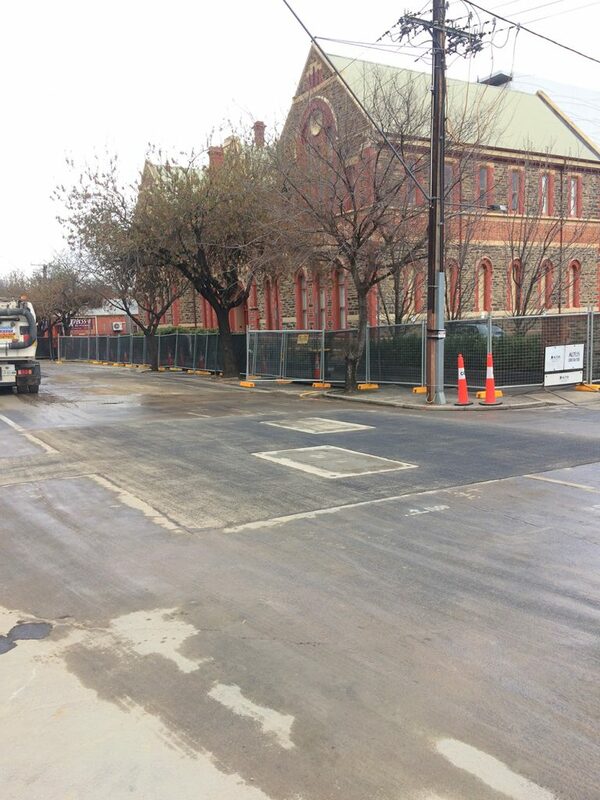 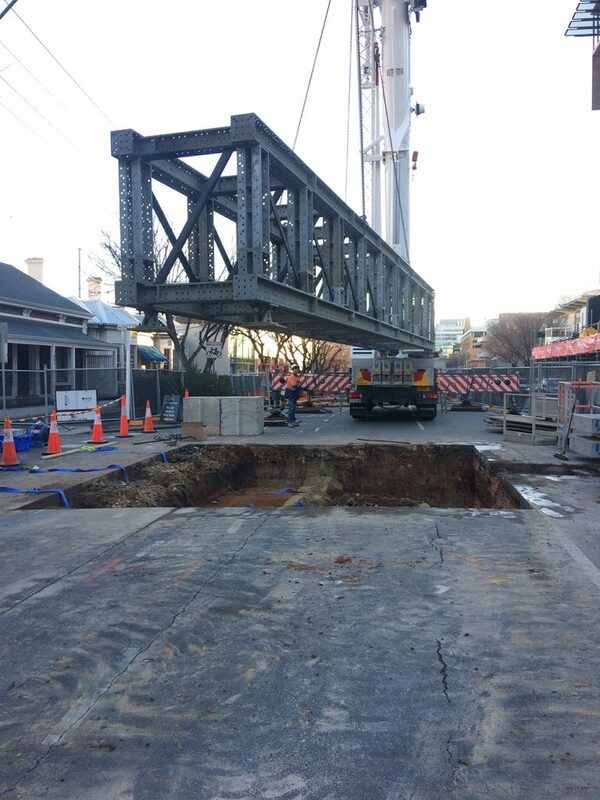 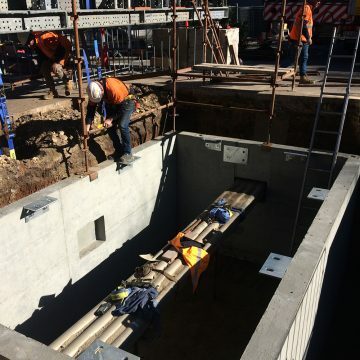 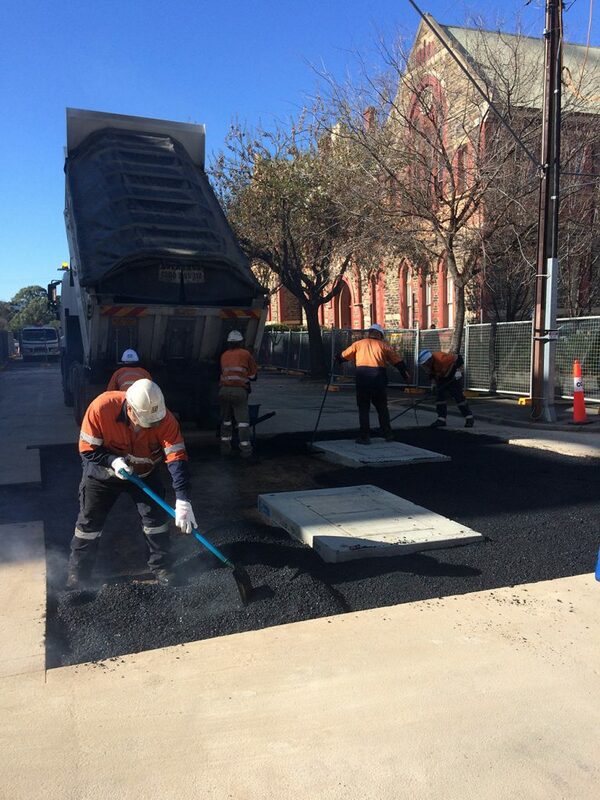 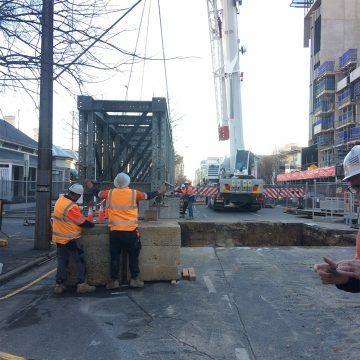 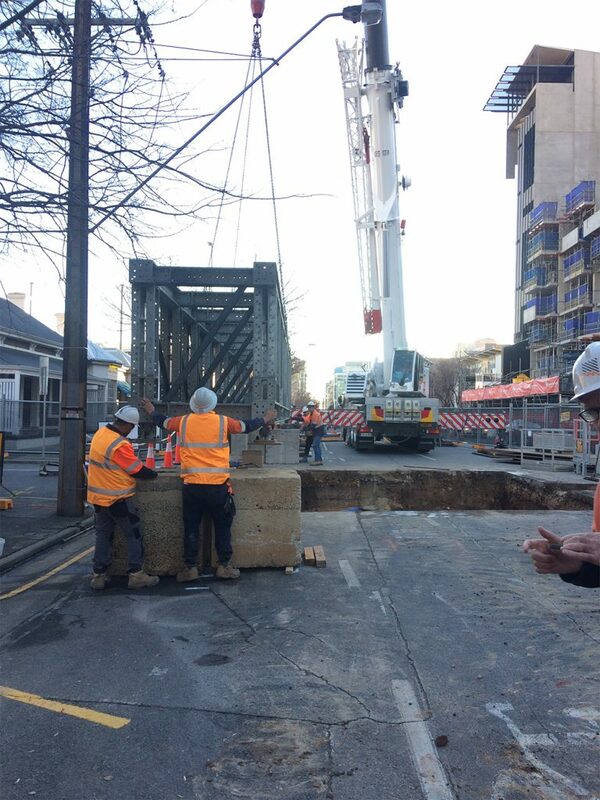 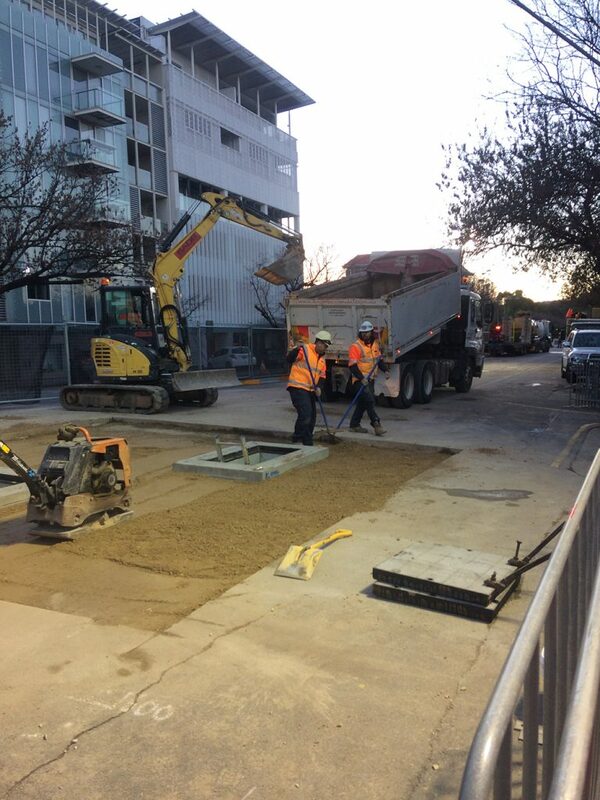 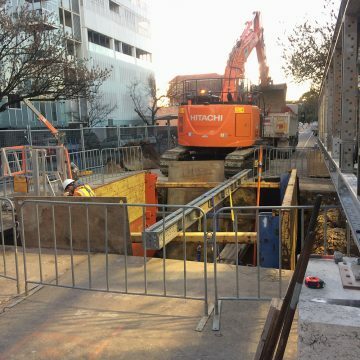 SADB were also heavily involved with stakeholder management of surrounding businesses and residents, this was completed in conjunction with SAPN and the Adelaide City Council. 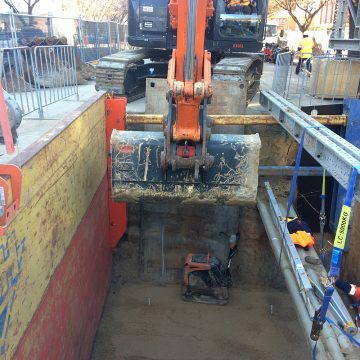 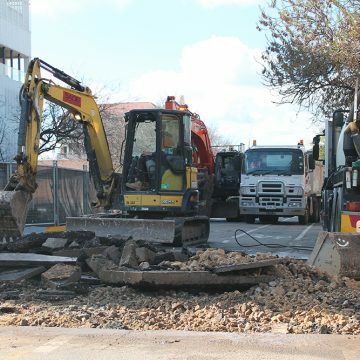 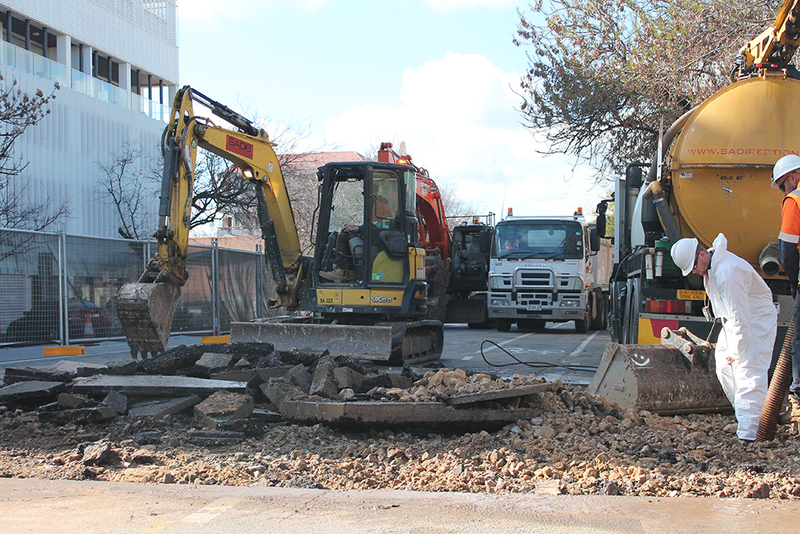 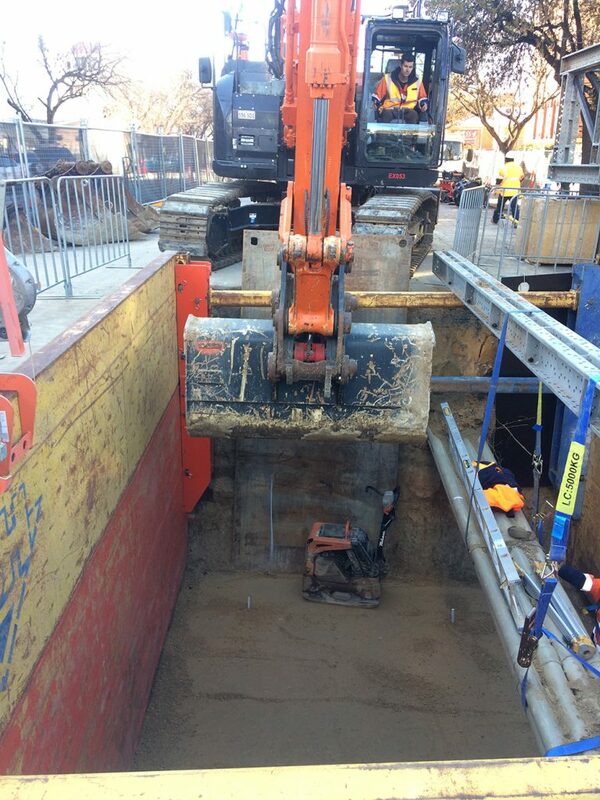 Works completed – supply and installation of 6m x 4m x 3m manhole and installation of 190m of multi way conduit instillation via conventional mechanical excavation.